Many services that publish information about earning projects in the network, develop a referral system. This is a way to get additional benefits for all its participants. This is an added bonus that a referrer sets to attract users. At the same time, a part of the received percentage is returned to the referral. The person who posted the link to the service, which provides an opportunity to conduct financial transactions for profit. The user who made the transition to the link and opened a deposit on the service. 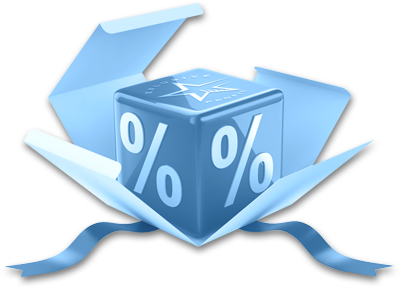 Payment to the referrer of the percentage of the referral contribution.